Using a dirty razor not only can hinder chances of achieving a closer shave but it can also cause skin irritation, razor burn and bumps. 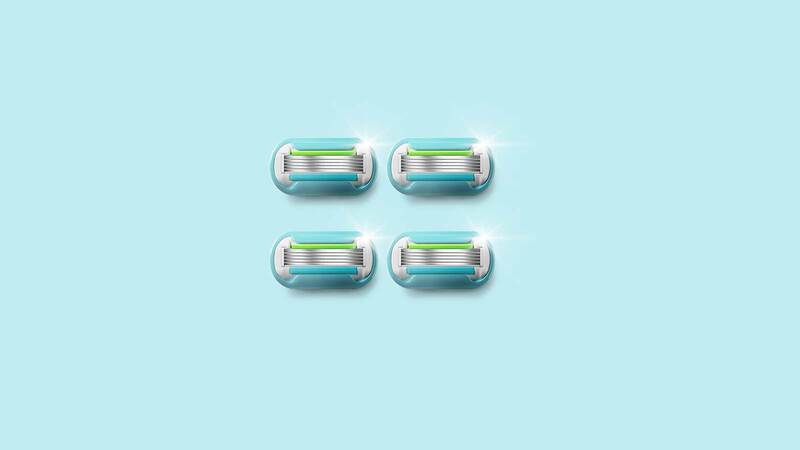 To help ensure a better shave, here are some simple steps on how to clean razor blades properly. When getting ready to shave, rinse your razor under warm water. This is an important step to activate lubrication while shaving as well as to make sure the blades are free of any residual cut hairs and shaving gel from a previous shave. While rinsing, look in between the blades and behind the blade cartridge to make sure everything is clean before you shave. While you shave, rinse your razor blade after each stroke. 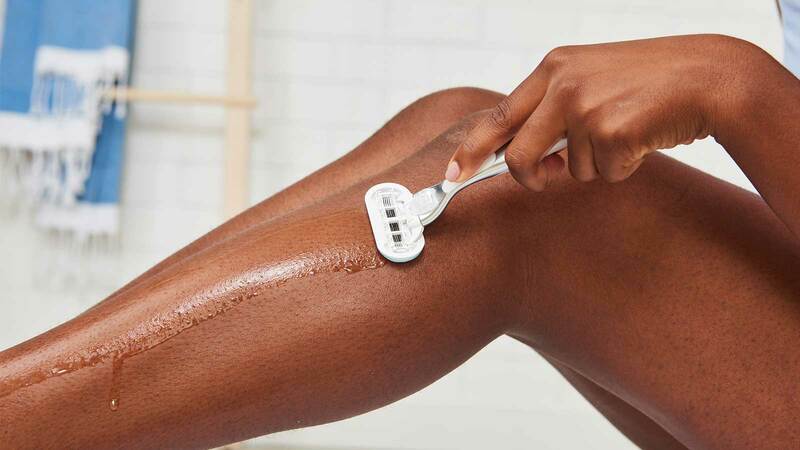 This helps keep your blades sharp and protects your skin from razor burn, bumps and irritation. 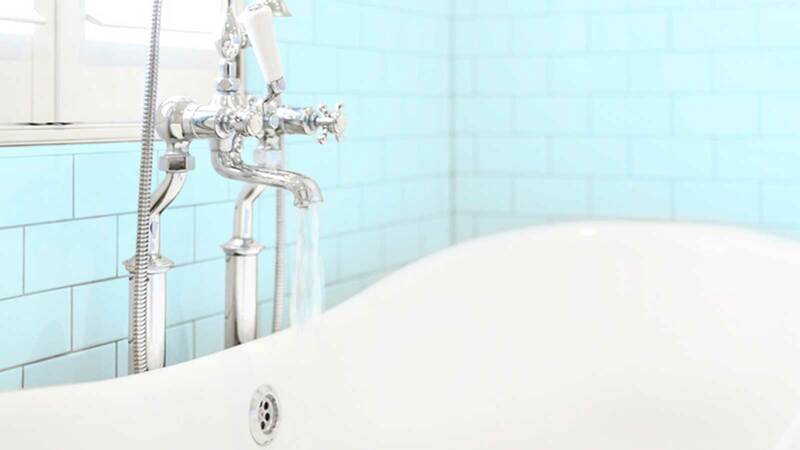 Rinsing off your razor after you finish shaving is crucial, because it can prolong the lifespan of your razor blades by keeping them cleaner and sharper for longer. After you rinse off your razor,try to store it in a dry place in the shower to help avoid rust on the blades.. If you have a plastic guard for your blade, this can also help protect it when you’re not using it. Sharing razors is unsanitary and can lead to infections if you get nicked or cut. 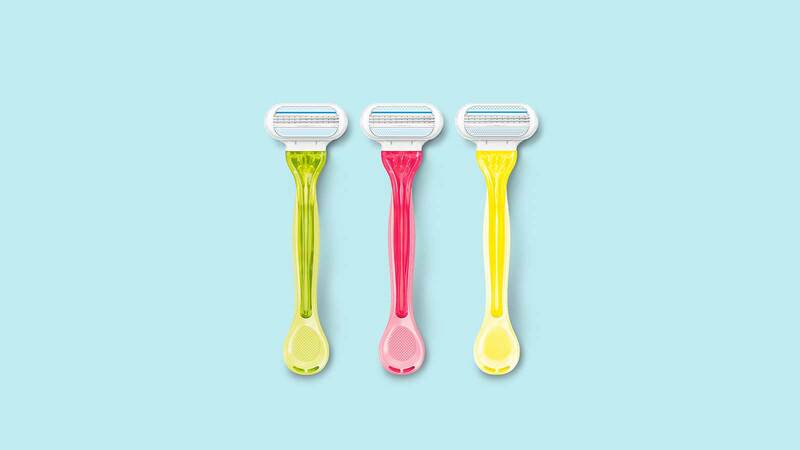 To help avoid razor sharing, try keeping a few disposable razors on hand in case a house guest forgets her razor. And, you can avoid accidently using someone else’s razor by making sure yours is easily recognizable. Try building your own razor so you know exactly what features you picked out for your individual shaving needs. There is no set rule on how often to change your razor blades; however, they typically last five to 10 shaves. With that being said, you should always replace your razor blade at the first sign of dullness. Feeling any discomfort from your razor when shaving is a great indicator your blade is dull. If your razor blade pulls at your body hair, feels rough on your skin or you have more irritation post-shave, it’s time to replace it. With a clean, sharp blade on hand, you can protect your skin from razor burn, bumps and irritation and help achieve your desired results. Explore all the shaving products available, from shave gels to blade refills.